Symphony of Monody is based on regional music material of Lorestan – specifically the Khosro-Shirin (Sangin Samâ). The Symphony is in one movement, with what can be called a sonata-cycle form while, at the same time, adhering to the multi movement structure of a more traditional symphony through its embedded internal structure, including an expanded development and intensive variation. 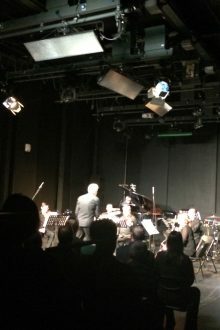 The Symphony begins and ends on a single axis – with a solo voice in the clarinet – carrying with it a strong philosophic significance for eastern mentality. 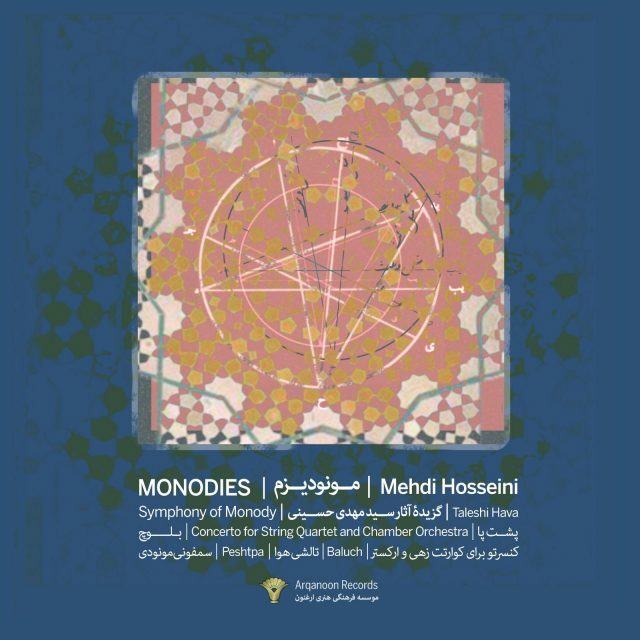 The theme is taken from Khosrow and Shirin and was transcribed by Hosseini from a recording by the folklorist Mirza Moradi. At the beginning it is presented as solo voice, but then rapidly develops with different variations and mixing polymagam sound structures, heterophony and vakhvan – a unique musical configuration found in the Persian instrumental tradition – bringing to a conclusion the Symphony’s exposition. 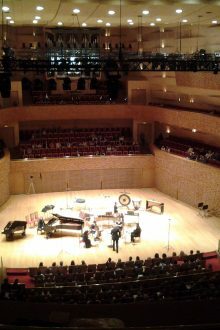 On the whole, the composer has endeavored to reveal the importance of multi sound forms used in eastern music as well as the rich heritage of regional music – all within a mono-thematic symphonic design – as a testimony to the Persian musical character and spirit.